And a uim is an.......? 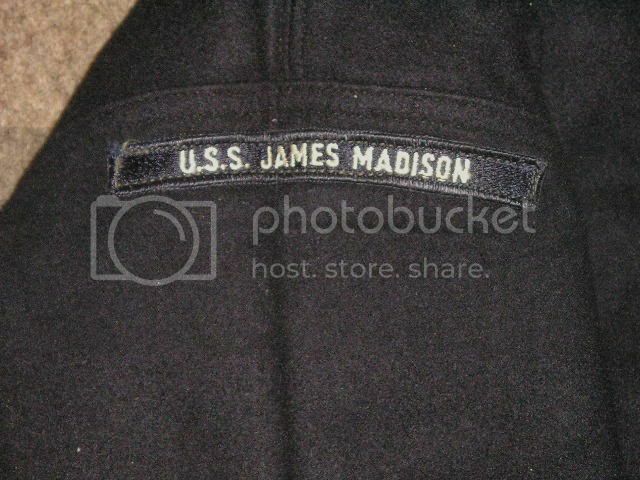 Oh yeah there is a unit identification marker out there with the James Madsion name. I have one that I snagged from the Blue Crew Boys back in 1983 or so. I put it in the picture frame of my only surviving photo of the Madison. I was on the Tender Simon Lake at the time down in Kings Bay, GA. working on her from the antenna shop. There should be tons of them out there from the guys who served during the 1980's revival of Cracker Jacks. Maybe some of those guys have extras? 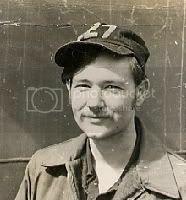 Anonymous wrote: Oh yeah there is a unit identification marker out there with the James Madsion name. I have one that I snagged from the Blue Crew Boys back in 1983 or so. Musta been after that, b/c I got off in '84 and although we were well into the crackerjack revival, we didn't have uim's. 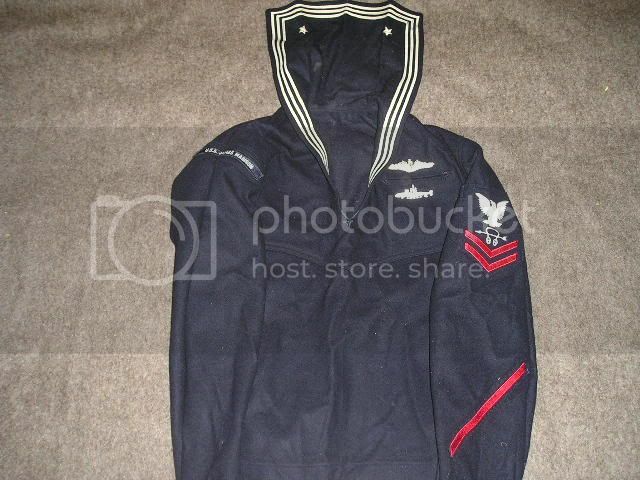 Had to dig out the old "Dress Blues". Here ya go! The "old" jumper is still in pretty fair shape. Ohh! To fit in that baby again!